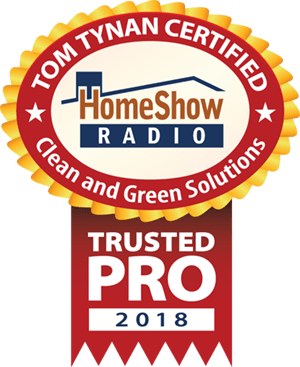 281.883.8470 Clean and Green Solutions, is your Spring Texas and The Woodlands Texas area roof cleaning and pressure washing company if you are looking for an experienced exterior cleaning company. 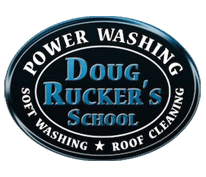 Doug Rucker, owner operator of Clean and Green Solutions, has over 25 years experience in the exterior cleaning industry. 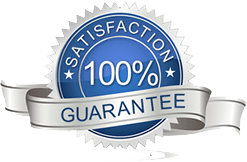 We provide non pressure roof cleaning and pressure washing services for The Woodlands Texas area and Spring Texas area. We also clean sidewalks, patio’s, driveways, pool decks, wood decks and much much more. The home in the pictures here is located in the Mill Bend Subdivision just off of Grogans Mill Rd. We completed a Soft Wash Non Pressure Roof Cleaning and Non Pressure Washing Cleaning for the exterior walls that consisted of hardie plank and brick. There were several areas of this roof that actually had moss growing on it. ?Having the roof cleaned, will enable this customer to add 10-15 years to the life of the roof. This saves her thousands of dollars in premature roof replacement. If your home is in need of having the siding cleaned, roof cleaned, brick cleaned, or other areas that need cleaning, please call us at 281.883.8470 and we will be happy to visit with you and provide you a complete FREE ESTIMATE. ?Call us at 281.883.8470.